The Byron Society celebrates the life and works of Lord George Gordon Byron (1788-1824), a poet, traveller and revolutionary. 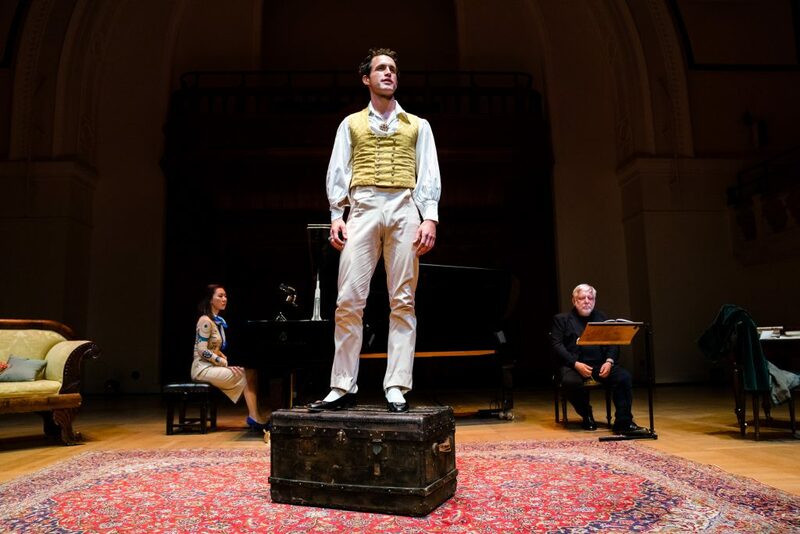 Based in London, but hosting events around the UK and abroad, the Byron Society brings together all those interested in the famous Romantic poet Lord Byron, whose controversial works and astonishing life have entranced readers for more than 200 years. 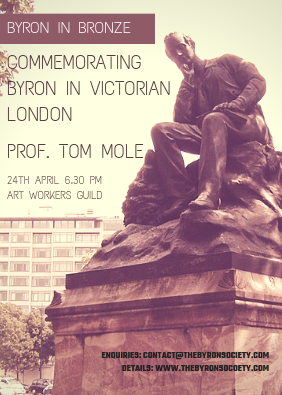 Established in the nineteenth century the Society was re-founded in London in 1971 to promote a wider and deeper knowledge of Byron’s life, works and circle. 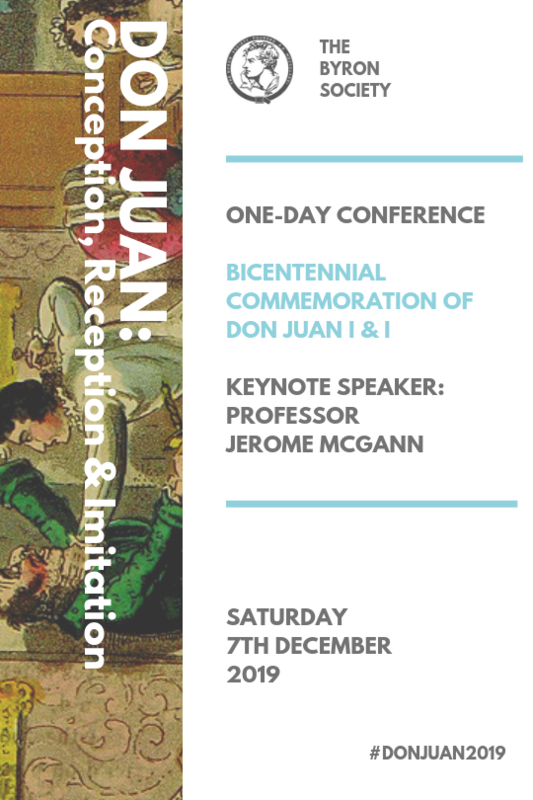 We offer you the chance to discover more about Byron, and to share your interest through talks, lectures, poetry readings, book launches, dinners, trips and other events. We are a non-profit organisation and a registered charity. Membership costs just £30 a year, and includes two complimentary copies of our highly-respected Byron Journal and access to the complete archive. Visit our Subscribers page for more details. The way people read these days poses challenges for the publisher of poetry as I explained last time. 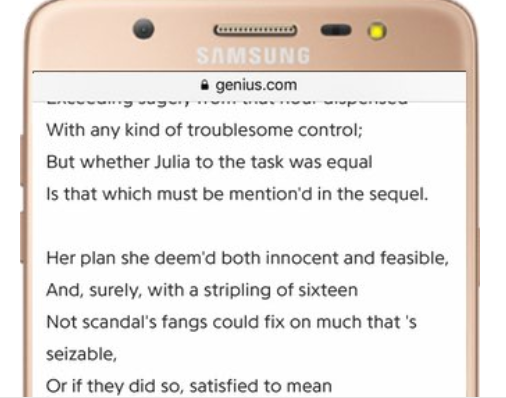 It’s hard to show the verse of Don Juan’s verse in unbroken lines across the….